Half-Life 2 fans can kick off 2019 with a bang thanks to Mmod, released in late December after nine years of planning and development. This mod overhauls just about everything in the beloved first-person shooter classic released by Valve in 2004, as you can read below in the detailed notes shared by the creator. Later this year, Half-Life fans can look forward to Black Mesa: Xen, currently due to be available in Q2 2019. Last but not least, the fan-made Half-Life 3 Project Borealis (based on Marc Laidlaw’s plot overview posted online in 2017) might get significant updates throughout 2019 and we’ll certainly keep an eye there on your behalf. 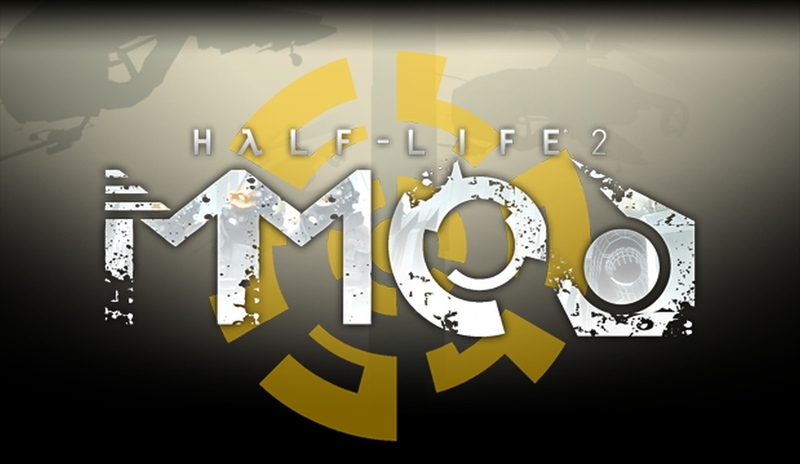 The goal of Half-Life 2: MMod is to enhance and expand gunplay, combat mechanics and the immersion factor by giving the Player more options and combat opportunities as well as refine how the Player handles his arsenal. Half-Life 2: MMod also offers minor AI enhancements, extended abilities for combine soldiers, multiple bug fixes, enhanced visuals, VFX re-design, sound redesign and much much more, while keeping nearly every new feature in the mod totally optional. Half-life 2: MMod is primarily a gunplay enhancement mod for all current Half-Life 2 games and Steam Store redistributed Half-Life 2 Mods ( every mod needs “compatibility patch” ). Because of that, HL2MMod relies on the Half-Life 2 games, which are installed on your system. Half-Life 2 : MMod can support user-created mods, as long as they don’t have their own binary files ( client.dll, server.dll ), for that they need “compatibility patches”, an example of such patch can be the Lost Coast version of Mmod, check out its gameinfo.txt for an example on how HL2MMod manages and loads its content. Half-Life 2: MMod relies upon the BETA ( Upcoming ) branch of Source SDK Base 2013 Singleplayer, which can be installed from your Tools section on steam. MAKE SURE TO SET Source SDK Base 2013 Singleplayer TO BETA ( UPCOMING ) BRANCH: Right click on Source SDK Base 2013 Singleplayer in your steam library->Betas->Select “Upcoming”. Restart steam.